Embossed Decorative MDF panel is a new product which is made by advanced equipment with top Korean skill, it is made up with basic MDF board, embossed pattern layer and colour coating layer, the surface is 3D embossed. It is ready to use products for decor. 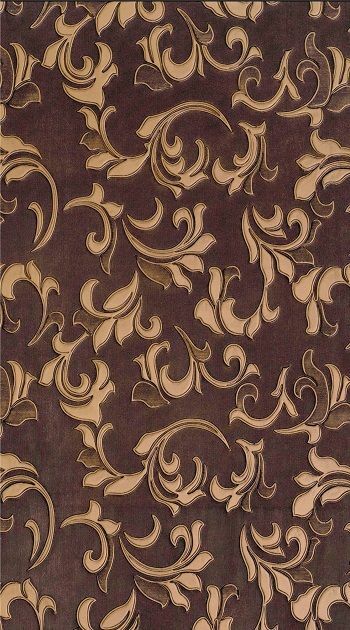 Embossed decorative MDF panel is widely used in wood doors, cabinet, wardrobe, wall background, it can be also used as wall hanging, roofs and the surface of different shapes of objects.